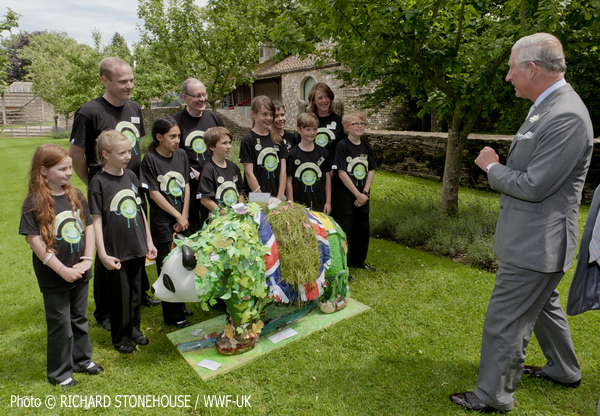 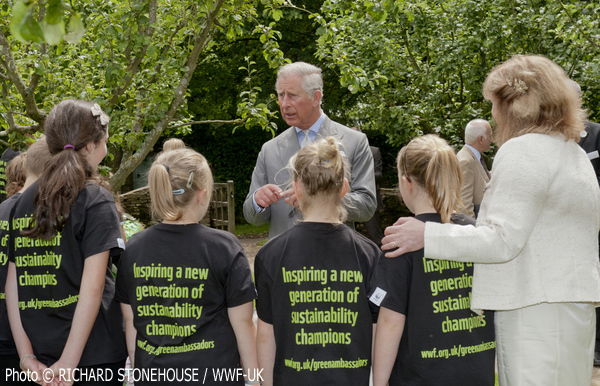 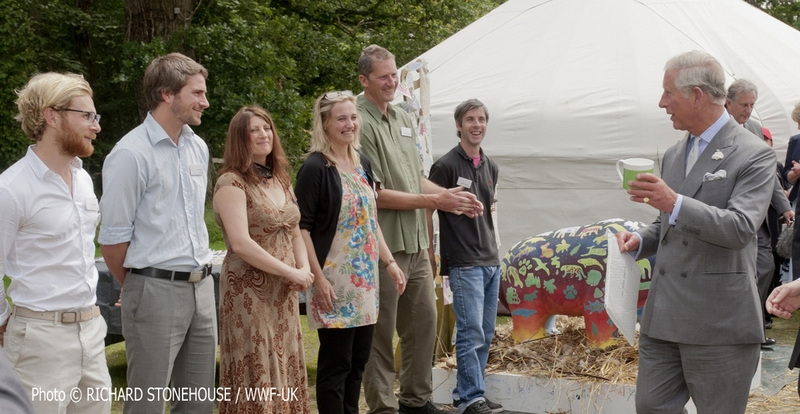 His Royal Highness, The Prince of Wales, president of WWF-UK, meets schoolchildren attending the WWF-UK Green Ambassador Summit at Highgrove, Glos. 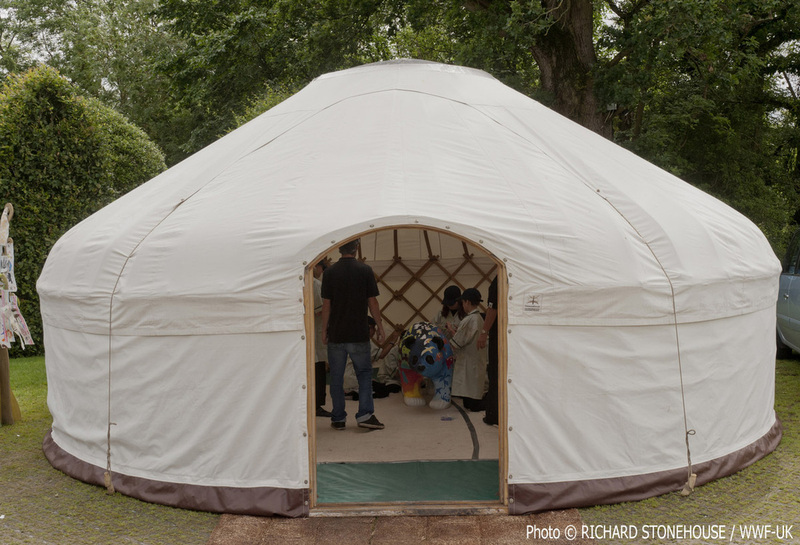 The Green Ambassador scheme is specifically designed to empower, engage and enable young people to take a leadership role whilst developing skills in team work and communication. 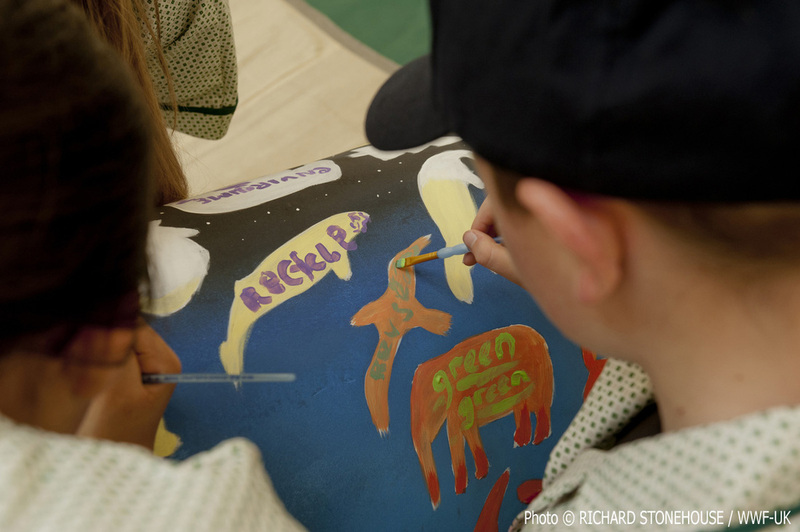 Over 60 children from nine schools took part in a series of environmentally-themed workshops on growing food, art and letter writing. 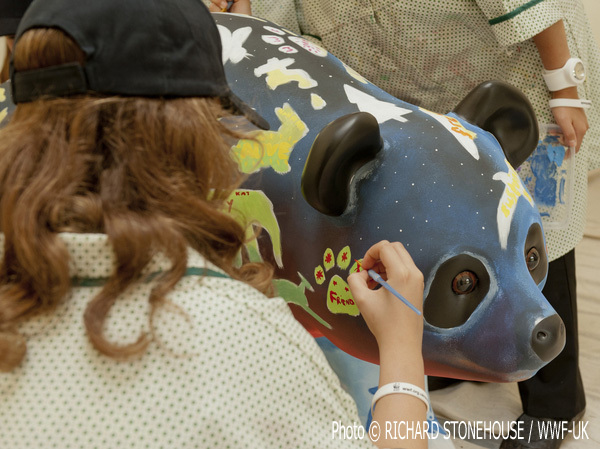 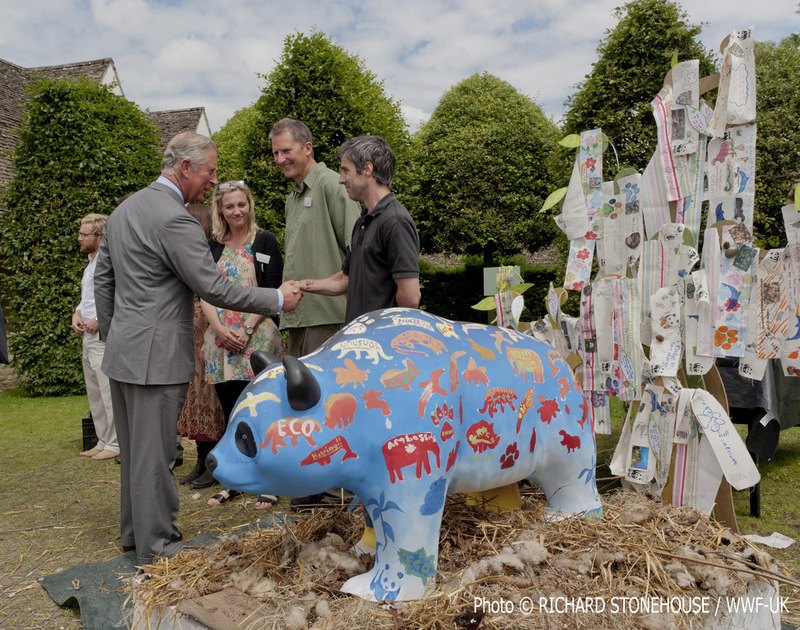 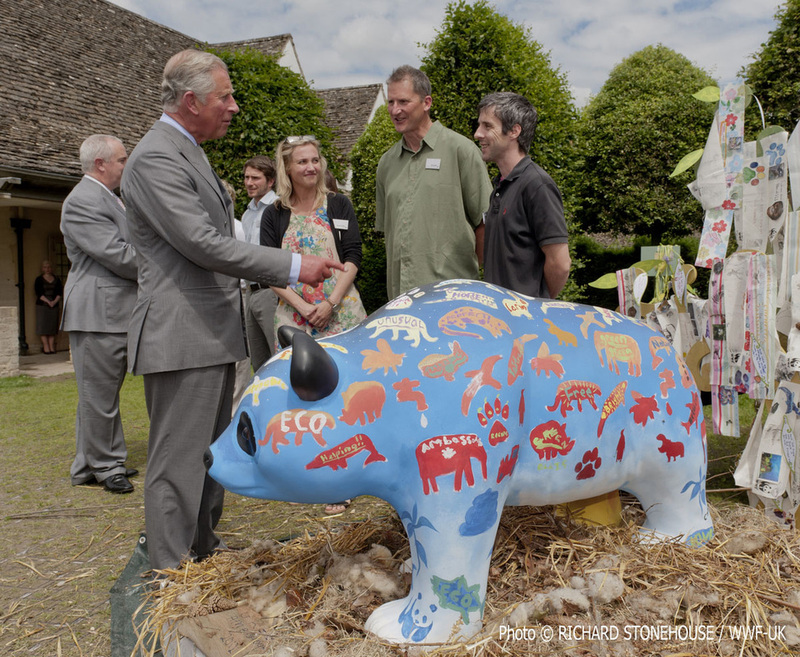 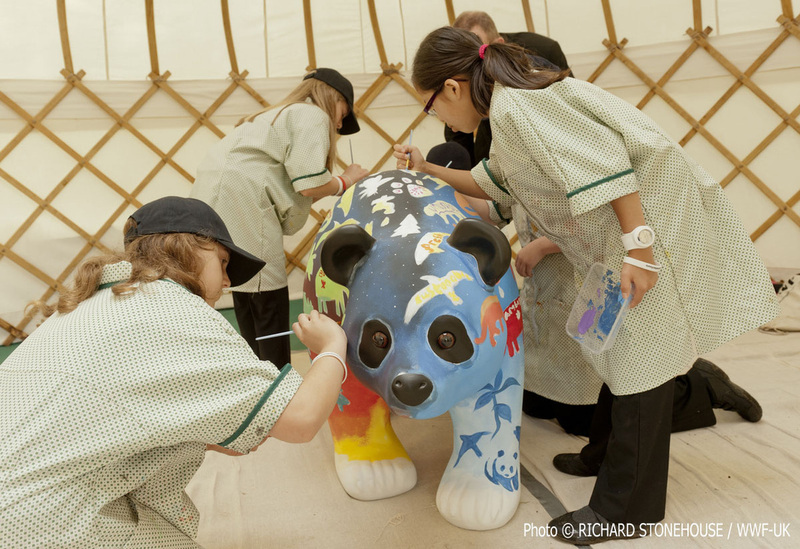 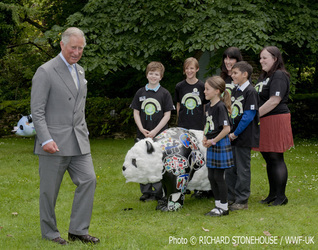 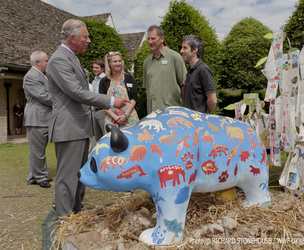 Each school painted their own Wild In Art panda to celebrate their role as Green Ambassadors, they then got to present their amazing work to His Royal Highness, The Prince of Wales and talk with him about their designs. 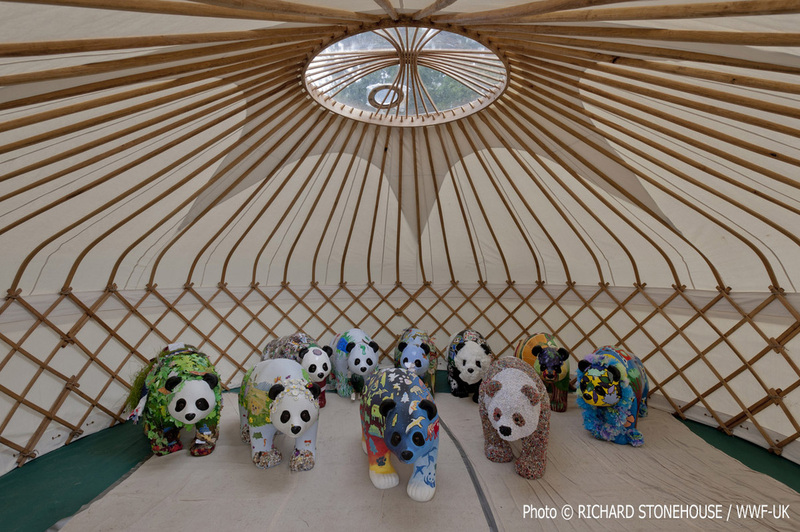 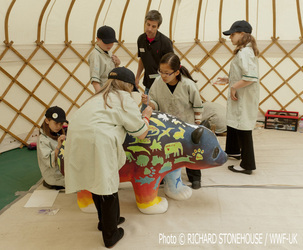 I was delighted to be asked to design and run a workshop at the summit that would involve all the children creating one last panda to highlight their hopes for the future. 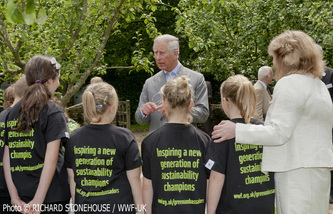 The children and their ideas were thoroughly inspiring, their energy and enthusiasm over a VERY busy two days was amazing and they should be very proud of the work they do and the experience they created. 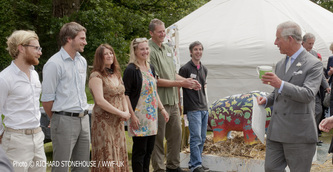 A huge thankyou to Wild in Art and the WWF for a great day.